A small and tranquil location it was previously known for its resident mule drivers (those people responsible for transporting both goods and products). In this linear street village there are various crosses to signal the Way to the passing pilgrims. 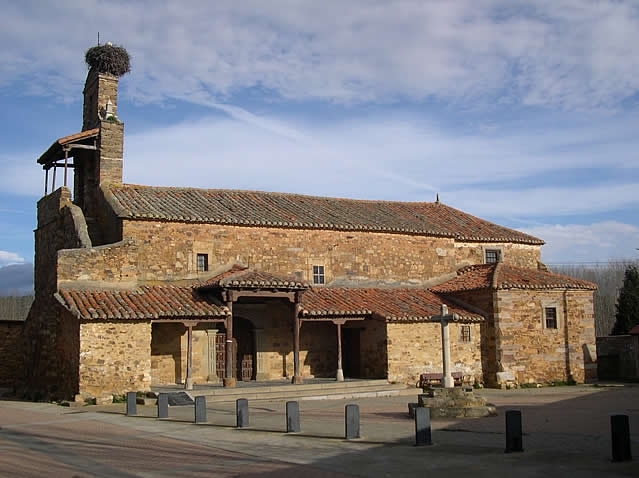 If you are traveling on the Camino de Santiago or are planning to do so soon, you should know that the distance separating Murias de Rechivaldo from Santiago de Compostela is 256 kilometers.